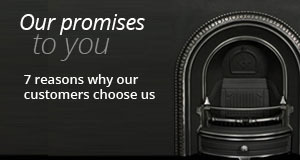 The range of Georgian fireplaces and fire surrounds available from English Fireplaces will leave you spoilt for choice. 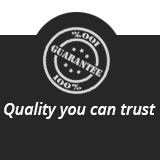 We have an extensive collection in a range of different materials and designs, so whether you want intricate carving or luxurious curves, you’ll find what you’re looking for here. During the extensive Georgian Period that lasted from 1714 to 1820 developments in the style and structure of fire surrounds mirrored the more significant developments in housing and the composition of social class. The Georgian Period saw the birth of the Industrial Revolution in Britain that brought great wealth to many. This prosperity often lead to the building of grand houses – buildings frequently influenced by the work of Andrea Palladio – in a style known as Palladian. Highly fashionable exponents of this style in England were Inigo Jones and Sir William Kent. Later in the 18th century Palladian evolved in neoclassicism best exemplified by Robert Adam and Sir William Chambers. In both styles the work was characterised by a symmetry brought to life with intricate carving and classical motifs derived from ancient Greece and Rome. 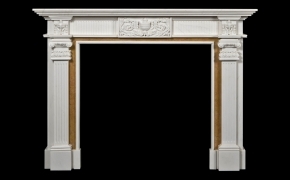 In such grand houses the very simple styles of fireplace (often a wooden frame with marble inlay or sometimes a bolection moulding of the early Georgian period) were simply insufficient for their grand settings. 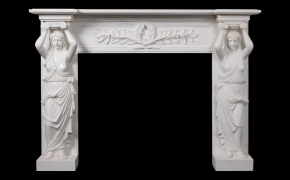 Columns, carving and marble – whether on the portico of a building or a fire surround in the dining room – all symbolised wealth and status. 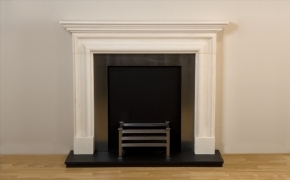 The English Fireplaces range offers fine examples of these designs such as The Grosvenor, The Sandringham and the quintessential Adams design of The Cumberland. 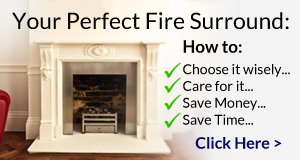 As well as our standard range of fireplaces that covers everything from the relatively simple Bolection to the enormously intricate Kirkdale Manor, if you supply us with an image or picture we can produce accurate reproductions of any Georgian original fire surround.